Please join us in welcoming our new members who joined in recent months. We would like to take this opportunity to help you get to know these institutions better. Carolina College of Biblical Studies (CCBS) was originally named the Cape Fear School of Theology and established in 1973. CCBS is interdenominational and offers undergraduate degrees in advanced theological studies, apologetics, biblical studies, leadership in ministry, and biblical counseling. 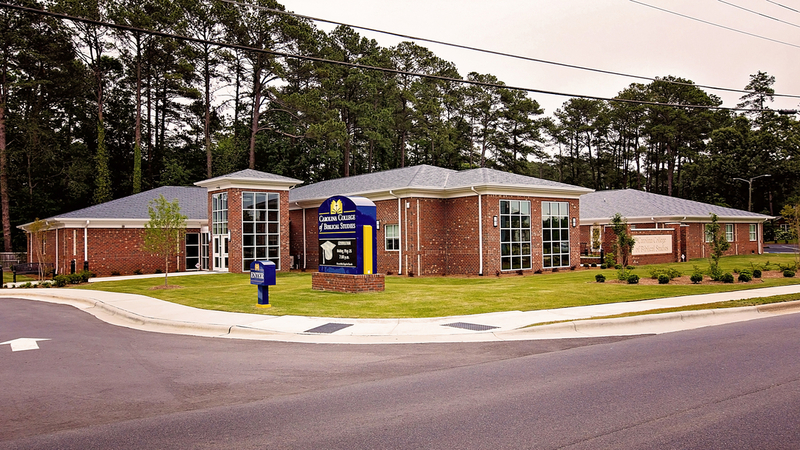 The Mark and Marilyn Boyd Library supports the students and faculty of CCBS as well as pastors in the local area. Houghton College was founded in 1883 and is sponsored by the Wesleyan Church. Within the Willard J. Houghton Library, the Main and Music Libraries hold more than 255,000 volumes, subscribe to over 30,000 journals, and have seating for over 257 patrons. The main library houses children’s literature, video recording, reference, and other special collections. The Houghton library catalog is known as GRACE (Gathering Resources and Citations Electronically). Founded in 1893, Kenrick-Glennon Seminary is operated by the Archdiocese of St. Louis to prepare men for ordination to the Roman Catholic priesthood. The Charles L. Souvay Memorial Library collections consist of over 80,000 monographs and journals with considerable concentrations in philosophy, theology, canon law, history, biography, and the arts. One of the library’s distinctive qualities is a large collection of Akkadian and Sumerian cuneiform tablets. St. Mary’s Seminary and University is a Roman Catholic seminary located within the Archdiocese of Baltimore. It was the first seminary founded in the United States after the American Revolution. The Knott Library is the largest specialized theological library in the Baltimore area, with additional materials in the areas of philosophy, psychology, pastoral counseling, and church history, among others. Urshan Graduate School of Theology is affiliated with the United Pentecostal Church International and opened in 2001. It is the only Apostolic Pentecostal graduate institutional in North America with accreditation. The campus houses the Center for the Study of Oneness Pentecostalism, which contains the archives for the United Pentecostal Church International. The Urshan Library collections focus primarily on biblical studies, however, there is material on other church bodies, religions, and doctrinal development. Villanova University was founded in 1842 by the Order of Saint Augustine. There are more than 10,000 undergraduate, graduate and law students in the University’s six colleges. The Falvey Memorial Library supports research, teaching, and learning at Villanova University. The Library’s Special Collections houses approximately 15,000 items acquired through donations and acquisition sources and includes rare books, manuscripts, personal papers, photographs, periodicals, maps, scrapbooks, and ephemera. Villanova University’s Digital Library initiative assembles, presents, and preserves digital collections.